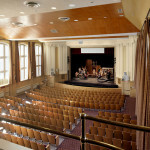 While remaining in constant use since construction in 1925 as a ‘temporary’ building, by the 1990’s UBC’s 585 seat Old Auditorium had deteriorated badly and was being considered for demolition. 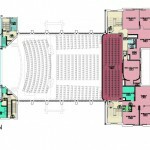 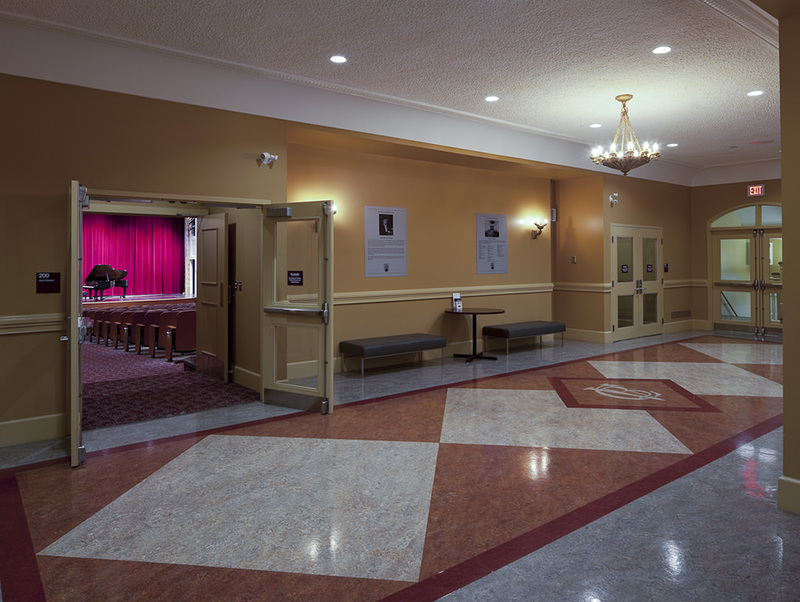 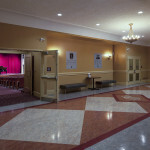 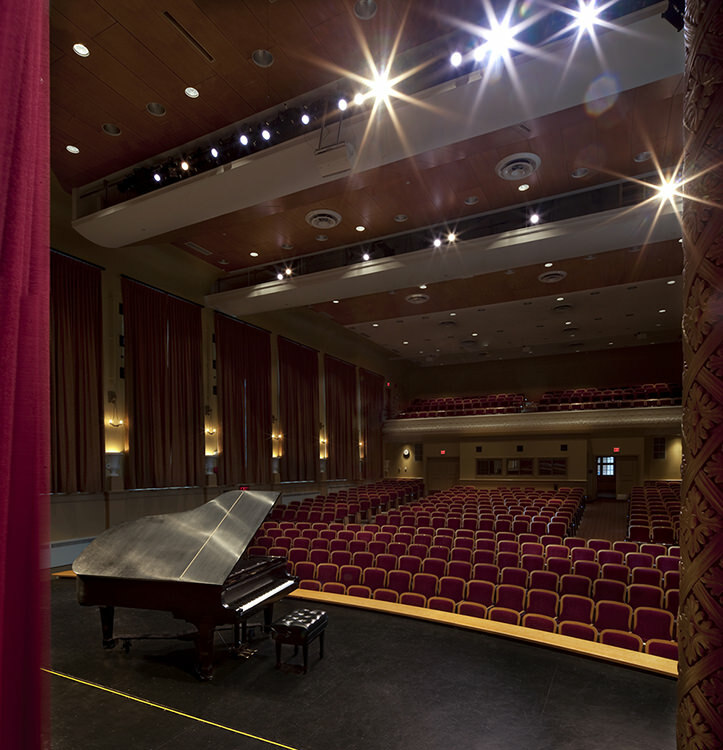 Due to severe academic and rehearsal space shortages in their current building, the School of Music insisted that ‘Old Aud’ be retained and retrofitted to support a growing voice and opera program. 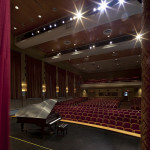 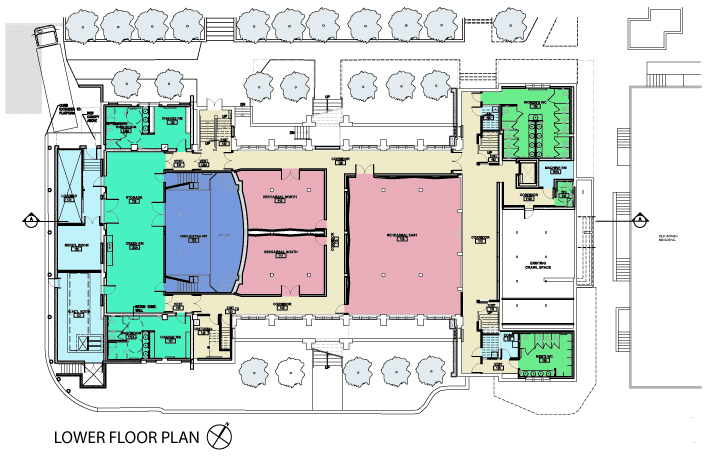 The COLBORNE ARCHITECTURAL GROUP Pacific was commissioned to review the 26,000 sq.ft building’s current condition, requirements for code upgrades and potential to meet space and technical needs of the Opera Program. 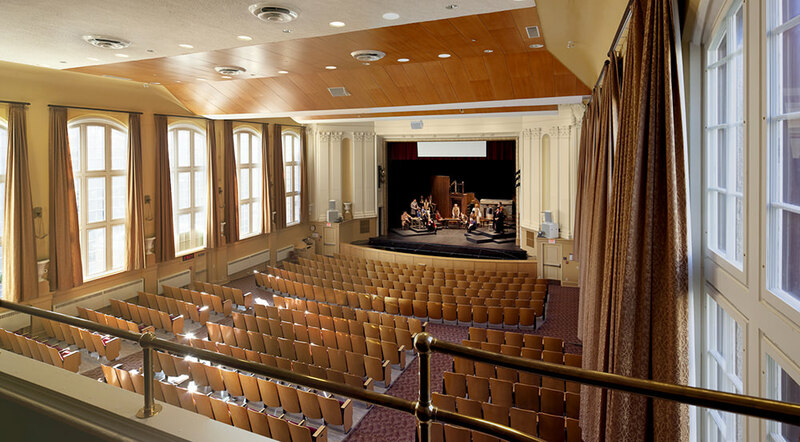 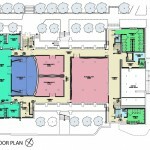 This led to a final concept and approval to proceed with detailed design/ contract documents for a 6,000 sq.ft 2 storey addition, introduction of a 60-person orchestra pit in the main hall and creation of new rehearsal and administrative office space. 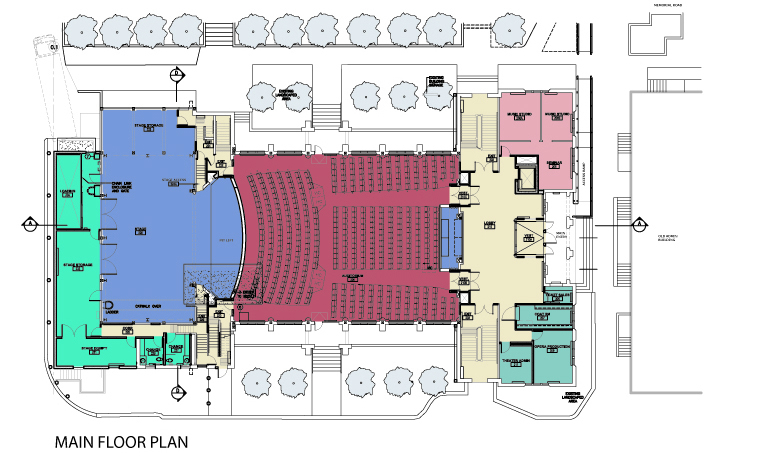 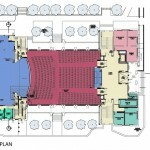 Final scope included seismic upgrades, all-new mechanical-electrical and theatre systems.